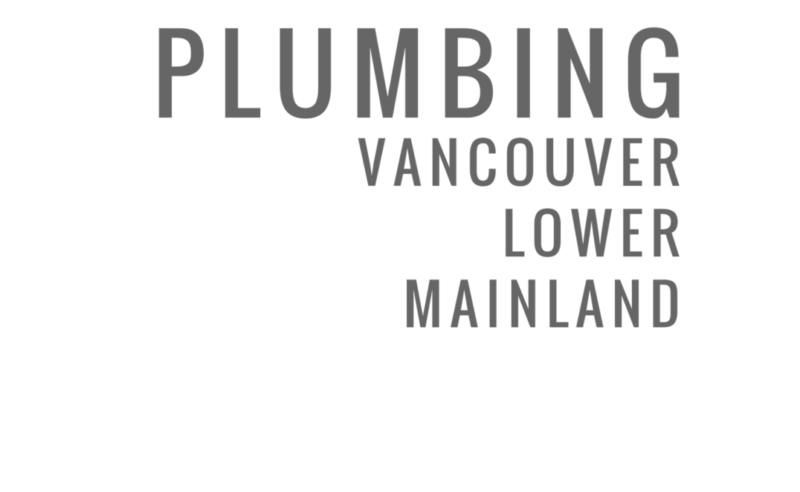 DRIPS & DRAINS SPECIALIZES IN SMALL AND LARGE SCALE PLUMBING SERVICES INCLUDING: INSTALLATIONS, RENOVATIONS, RETROFITS AND UPGRADES, EMERGENCY SERVICES, TOILET, SINK, BATHTUB, SHOWER, GARBURATOR, HOT WATER TANK AND ALL OTHER PLUMBING SERVICES. Have a leak? Need professional advice? Leave the guesswork to us. We can repair or replace your existing fixtures and provide you with a competitive estimate prior to commencing work.